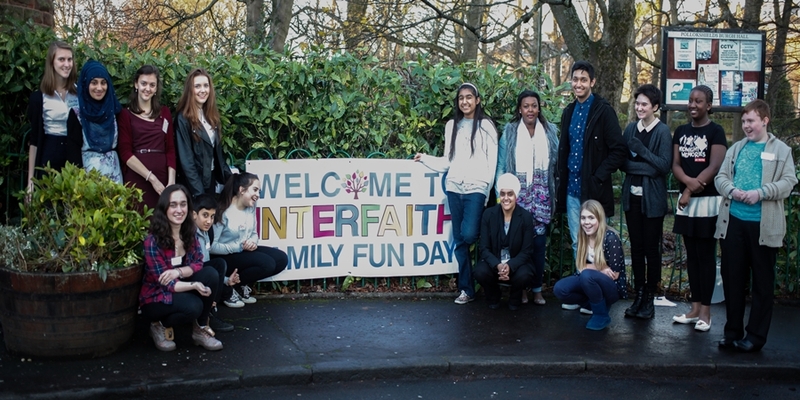 Interfaith Glasgow is a Scottish charity specialising in promoting and facilitating engagement between different faith and belief communities in Glasgow, to help create a better-connected, safer, and more harmonious city for all. We aim to deliver programmes of activities aimed, firstly, at increasing friendships between people of diverse faiths and beliefs; secondly, at fostering greater mutual understanding and challenging prejudices and misconceptions; and, thirdly, at increasing opportunities for people from different faith communities to work together on issues of common concern. We have been operating since October 2012 and became an independent charity (SCIO) in May 2016. We are funded in part by the Scottish Government as well as other grant funders. You can find Interfaith Glasgow at Flemington House, 110 Flemington Street, Glasgow, G21 4BF. 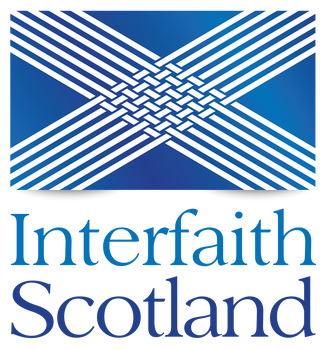 Check out the Interfaith Glasgow website www.interfaithglasgow.org, Facebook and Twitter. The Glasgow Forum of faiths brings together civic authorities and the leaders of the main faith communities to work together for mutual understanding and the good of the City of Glasgow through the discussion of common concerns and promotion of multi-faith and multi-cultural events in the city.